The city of Austin, Texas, issued a city-wide boil water notice Monday one week after unprecedented flooding in the region inundated water supply lakes and killed two people. The noticed was issued for all Austin Water customers until further notice. 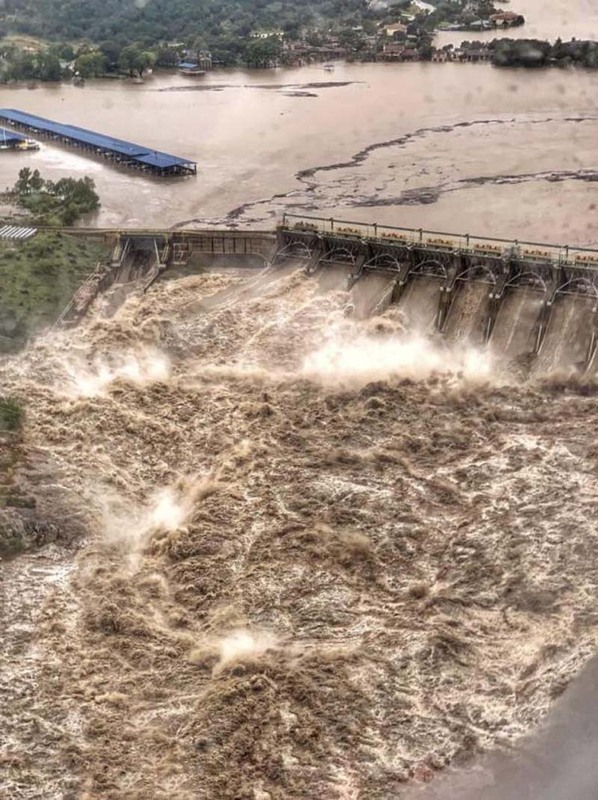 The utility said the floodwaters flowing into the lakes contained high levels of silt, making it difficult for the city to produce the amount of water needed for customers. "The high level of debris, silt and mud requires extended filtration that slows the process of getting treated water in to the system," Austin Water said. "To provide necessary water pressure for fire protection, plants must distribute water at treatment levels not typical of the utility's high standards for consumption." The notice said customers must boil water for drinking, cooking or ice and businesses should not use drinking fountains or soda fountains that rely on tap water. There have been no positive tests for bacterial infiltration of the water system. "The good thing is that we can continue with most of our daily routines -- like showering, hand washing and laundry -- but we all need to do our part to conserve where we can, and boil the tap water we consume," Austin Mayor Steve Adler said. "We're working with our partners in the school systems, healthcare, food service and neighboring cities to make sure we're all working together." Torrential rains affected areas across the state over the past two weeks, prompting Texas Gov. Greg Abbott to declare a state of emergency for 18 counties. Officials opened dams to relieve the lake. One woman was found dead in Llano County and another body was found on the banks of Lake LBJ.